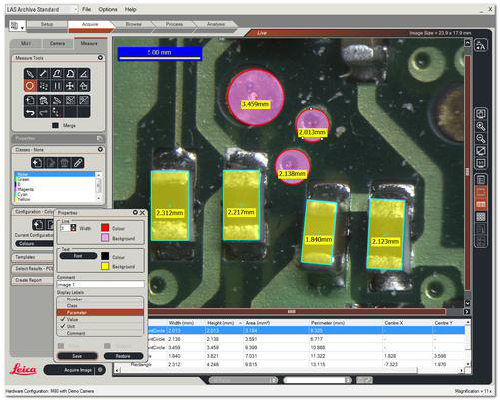 MetPrep offer complete Image Capture and Analysis stations or installations into your own PC – subject to specification. 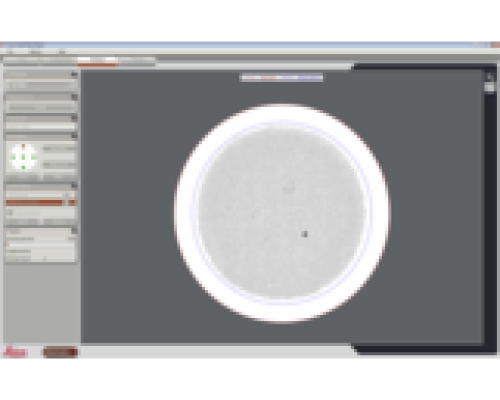 We offer a wide range of cameras including USB, Firewire, colour, monochrome, with or without HDMI outputs. 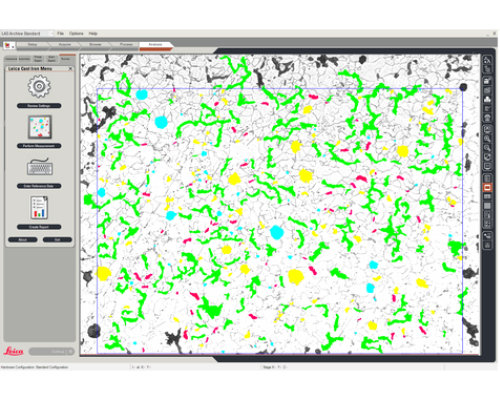 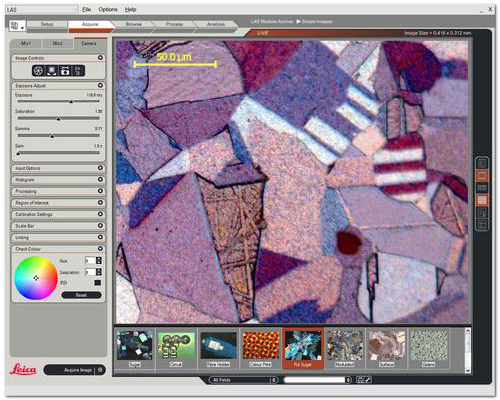 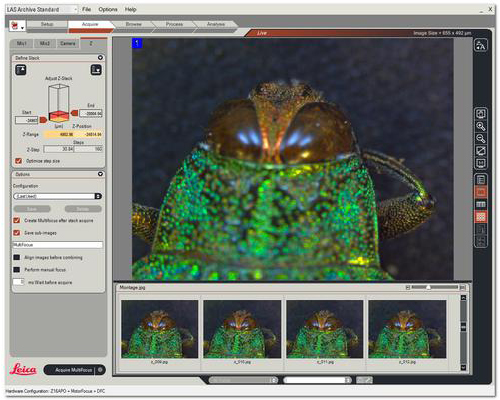 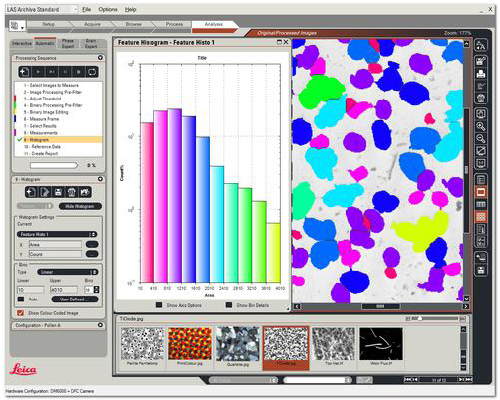 Software includes simple image capture using the intuitive Leica Application Suite along with assorted image building modules in XYZ. 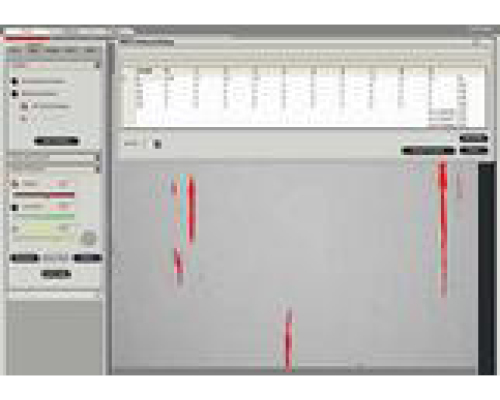 Simple & advanced measurement modules are also available. 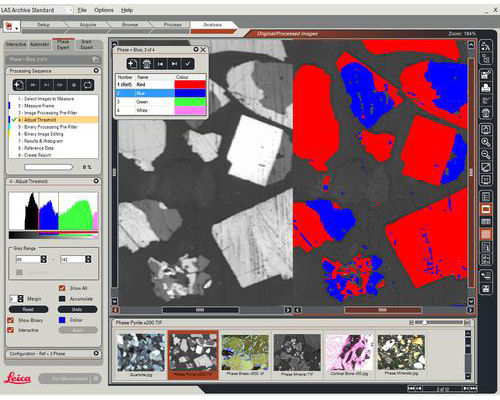 Additional bolt on modules include image analysis for Field & Feature, Phase Analysis & Grain Expert. 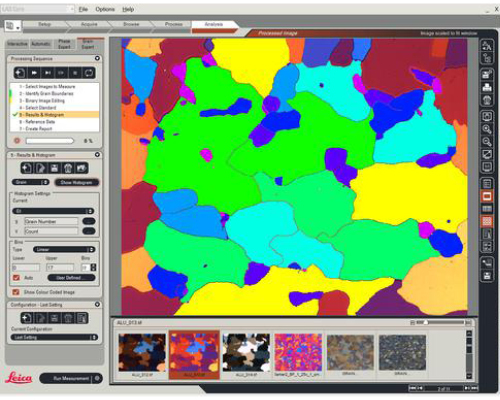 Other specialist modules are available including Inclusion Analysis, Filter Cleanliness Analysis and Cast Iron Expert. 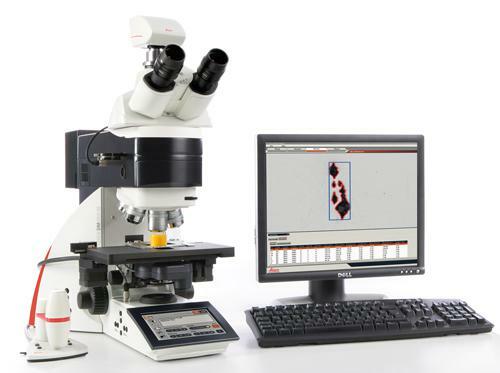 For further information on Microscope Cameras, Image Capture and Image Analysis please contact MetPrep and we will provide a competitive solution for your needs.